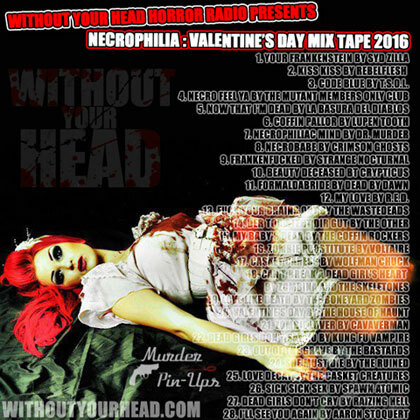 Without Your Head Horror Radio presents Valentine's Day Mix Tape 2016 : NECROPHILIA! 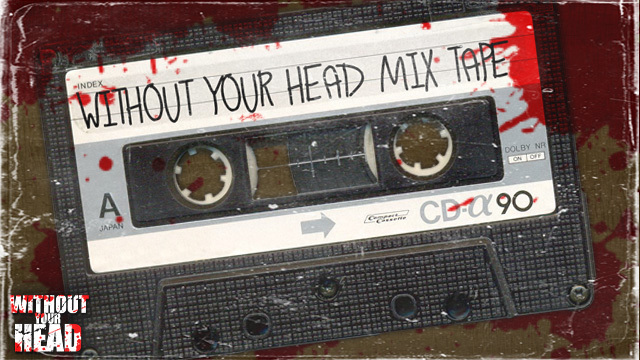 28 tracks, 28 artists and a whole lotta romance....with corpses! 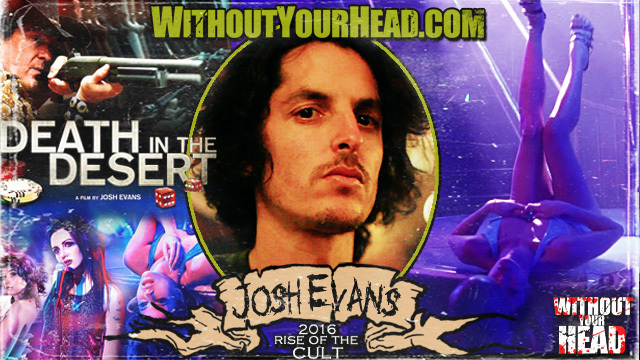 Josh Evans director of "Death in the Desert" joined Nasty Neal to talk about the film, Michael Madsen, Las Vegas, Ted Binion, Paz de la Huerta and more! 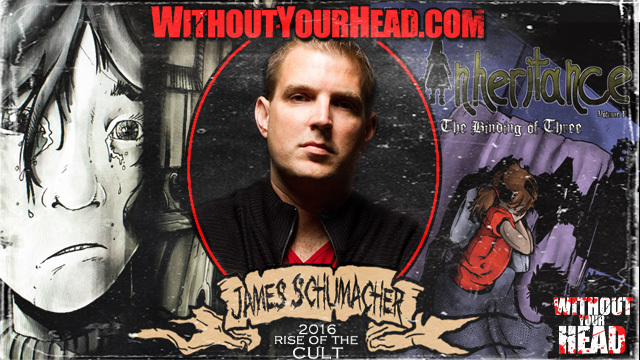 James Schumacher creator of The Inheritance Comic joined us talking about the comic, the art, the inspiration with his mom, Twilight Zone and so much more in a nearly 2 hour conversation! 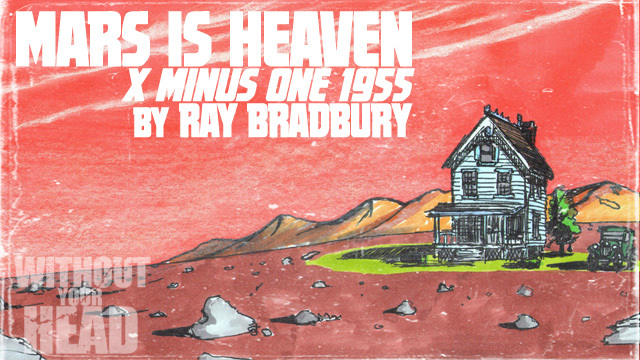 The 1955 "X Minus One" production of "Mars is Heaven" based off the short story by Ray Bradbury! Including vintage commercials and original theme by Sam Haynes! 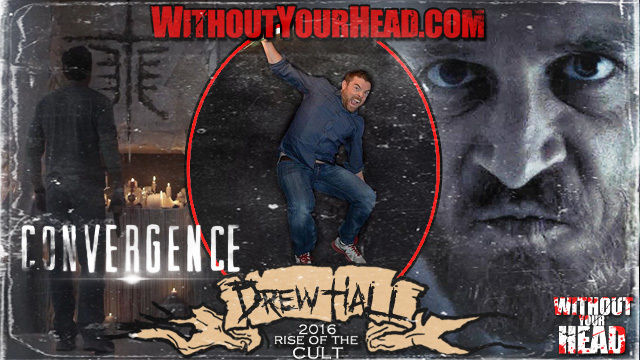 Drew Hall writer and director of Convergence available now joined "Nasty" Neal! Covering the film, the cast, shadow people, morality and ethics, Star Wars, pro wrestling and more! A really fun listen, check it out! Sunday Summoning : The Hairy Monster! 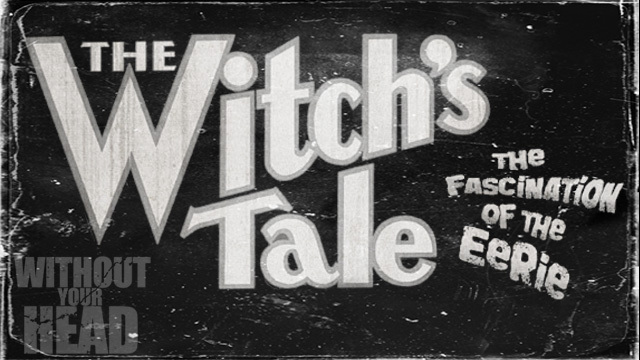 The 1934 "Hairy Monster" episode of "The Witch's Tale"! Including vintage commercials and original theme by Sam Haynes! Nasty Neal and Annabelle Lecter return for 2016! 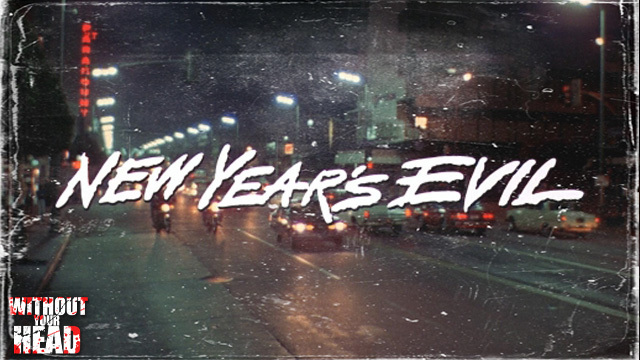 Laurence R. Harvey returned! Talking about his new album "Tales of HP Lovecraft" with "The Duke St Workshop"! 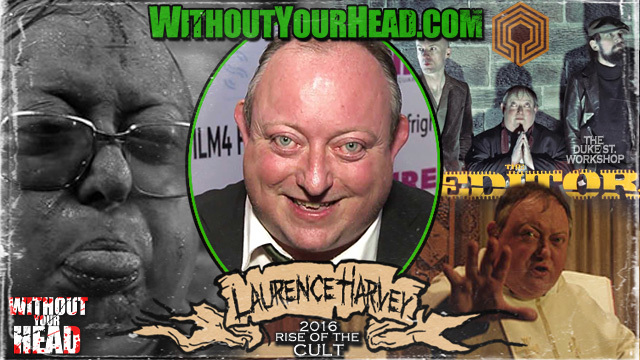 LIVE tonight 9E/6P Laurence R. Harvey! Artist of the month The Duke St Workshop will be supplying the music for the evening!